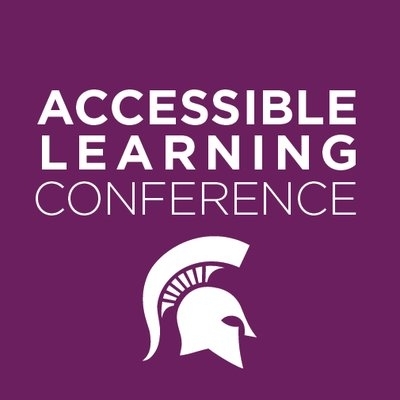 We will be having a 15 minute presentation at this years Accessible Learning Conference about who we are and what Exceptions Journal is all about! We are presenting at 1:15 pm in room 106 at the Kellogg Center on December 7th, 2018! With help from the ALC, Exceptions Journal is hosting another Accessible Art Event during the Accessible Learning Conference. This will be taking place in the Atrium on the Second Floor, B-Wing in Wells during the week of December 3rd-7th, 2018.